On more than 11 acres in Elkins Park, Pa. - a suburb of Philadelphia - the Salus campus is a close-knit learning community for our 1,200 students – both on-campus and online. With access to the East Coast’s second largest city, just a train, bus or short car ride away, Salus students also have the opportunity to enjoy a well-rounded experience. 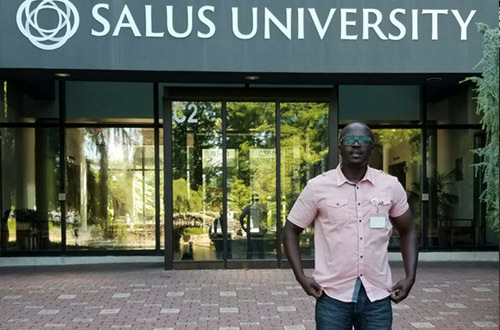 While the coursework and programs at Salus are rigorous, some of the stories below show why students chose Salus as their educational home and what they think set Salus apart – all from their perspective. Choosing a program that will dictate your career can be a daunting choice. Sometimes it is best to seek advice from those who have lived it. The University’s “I Chose” series will give prospective students a sense of what a program is like, and how those who chose it feel about their choice. 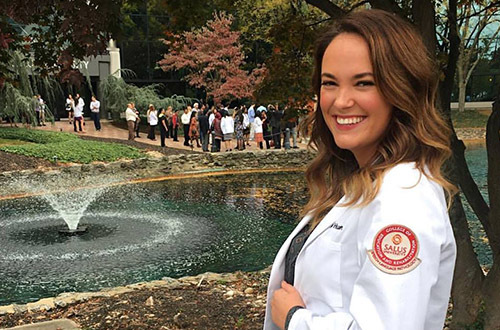 Many ask, “What is the ‘typical’ day like for a Salus student?” While there is no way to specifically answer that, the “Day in the Life” series can give a prospective student a sense of what a typical day looks like in each year – clinical and didactic – within each of our programs. 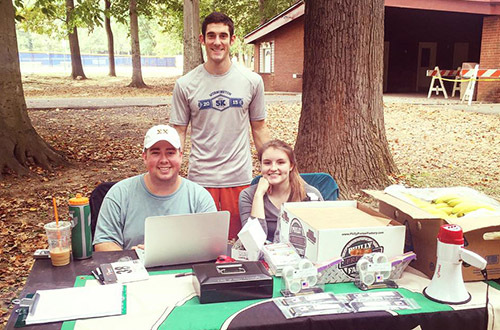 What do Salus students do for fun locally during the week? Where are the best places to eat in Philadelphia on the weekends? Where can you go for a hike or jog around campus? Read blogs written by our students on the topics they find most important.